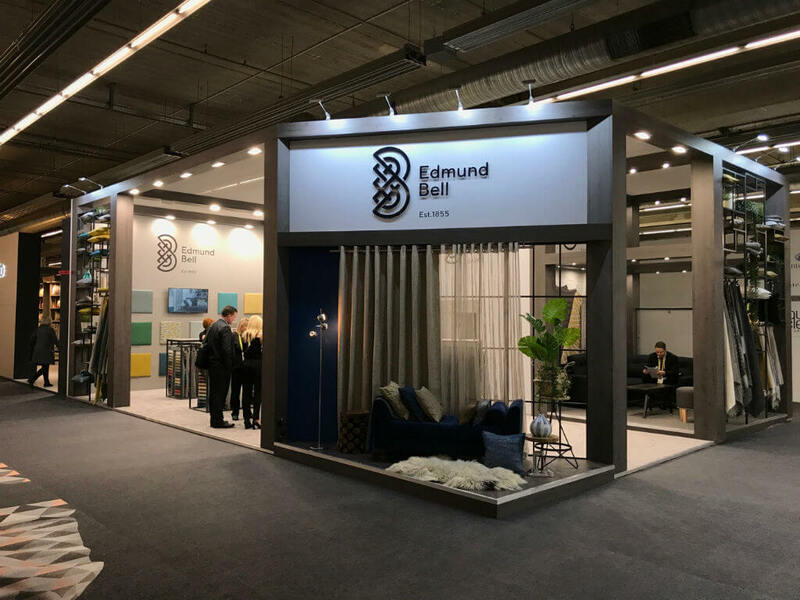 Edmund Bell have just returned from their latest appearance at the Heimtextil international trade fair. Having supported the exhibition for over twenty years, it has been a key part of the company’s consistent export sales growth. 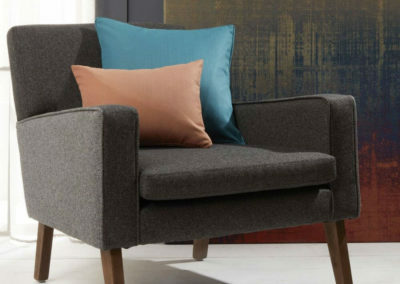 This was their tenth attendance in a row under the current ownership of the Atherton family; and the best yet. 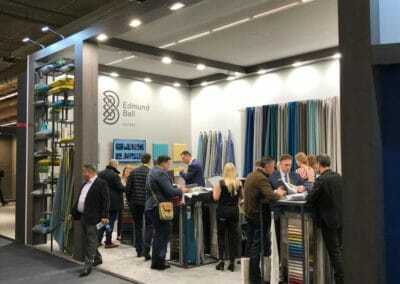 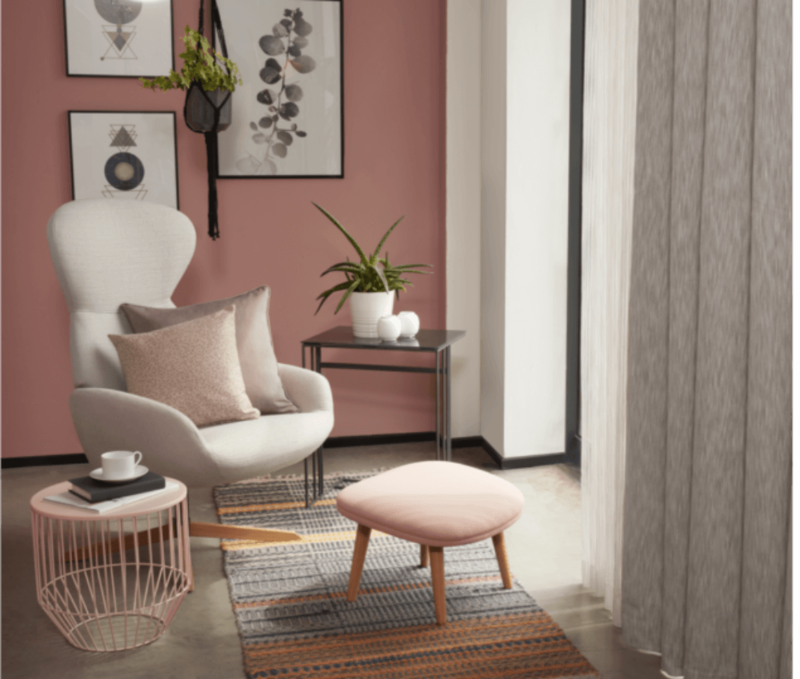 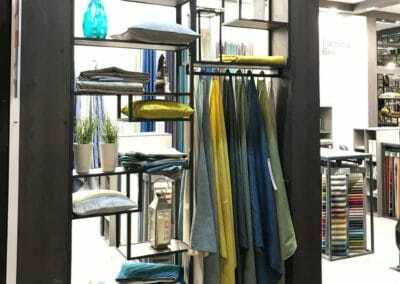 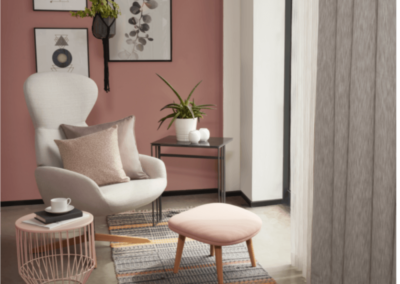 Not one to rest on their laurels; the team are already thinking about how they can improve the visitor experience at Heimtextil 2020 – which will be the 50th anniversary show. 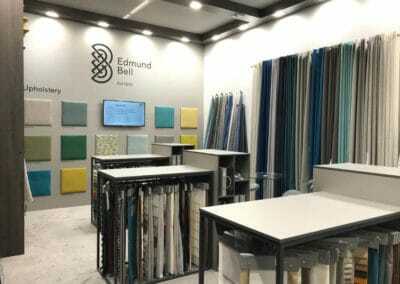 There will also be more product launches throughout the year to look out for. 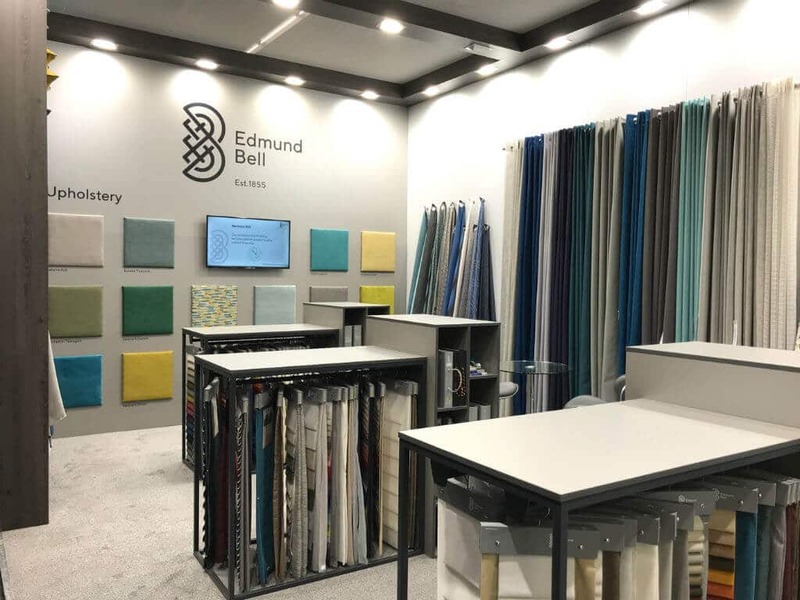 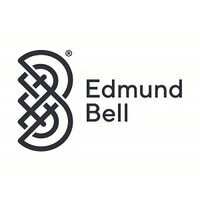 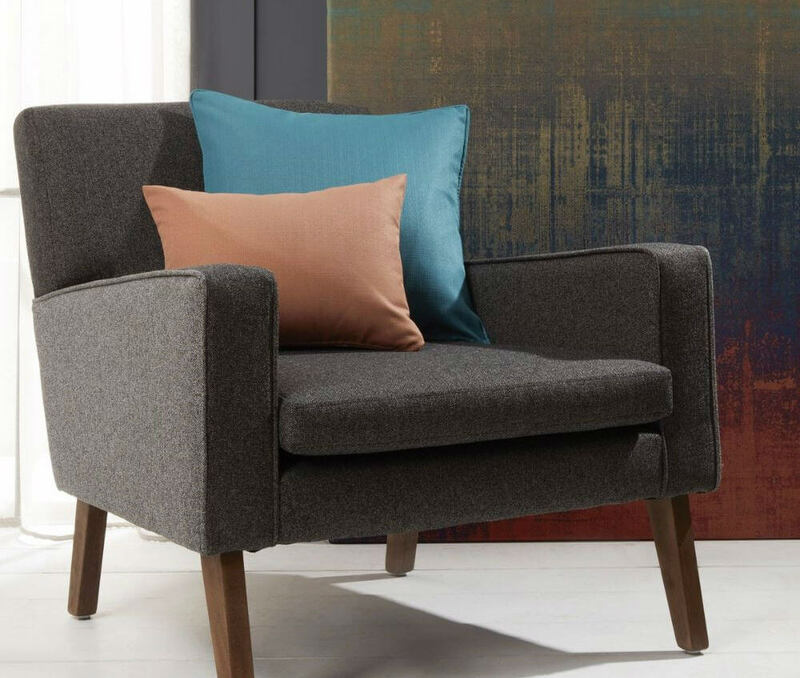 For over 160 years Edmund Bell has been a leading and trusted supplier to the global soft furnishings market, and experts in flame retardant fabrics. 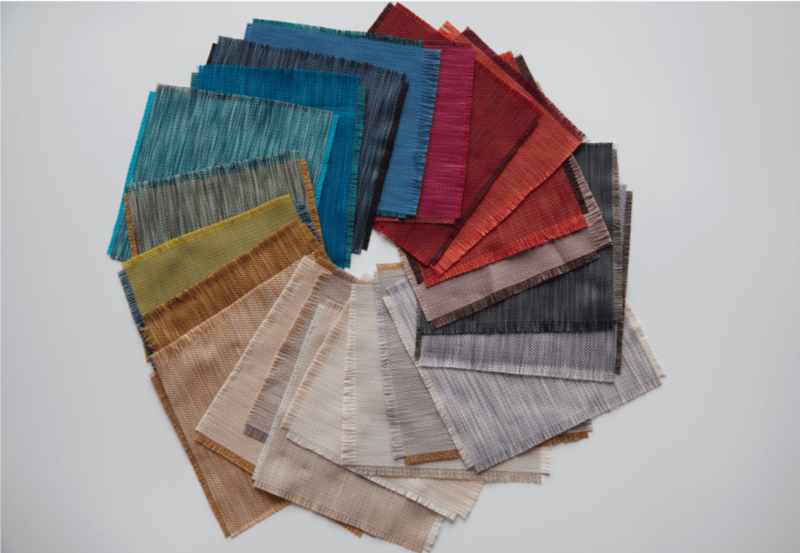 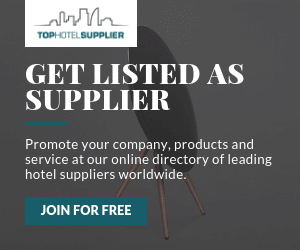 Offering curtain linings, interlinings, blackout fabrics, decorative light control (blackout, dimout, sheers), print fabrics and woven & upholstery fabrics as well as workroom accessories and technical support to designers, specifiers and contractors in the commercial, institutional and domestic sectors. 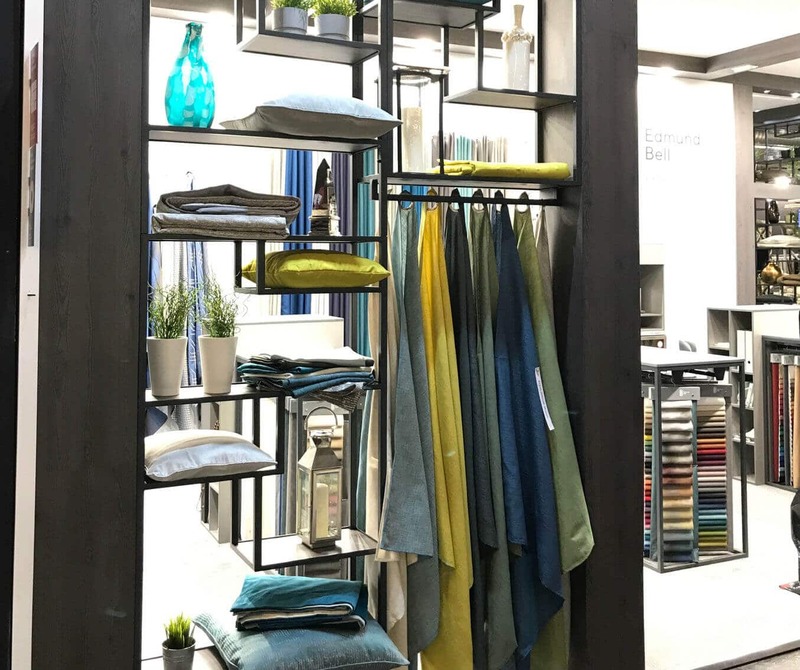 They are happy to serve the UK and over 80 export markets with quality, stylish, innovative and durable products and technical excellence.